Forget the fads—brands need to understand the fundamental shifts that digital technologies are creating in the business landscape. From data and artificial intelligence to virtual reality and blockchain, the latest tech innovations are rewriting the rules of competitive advantage. 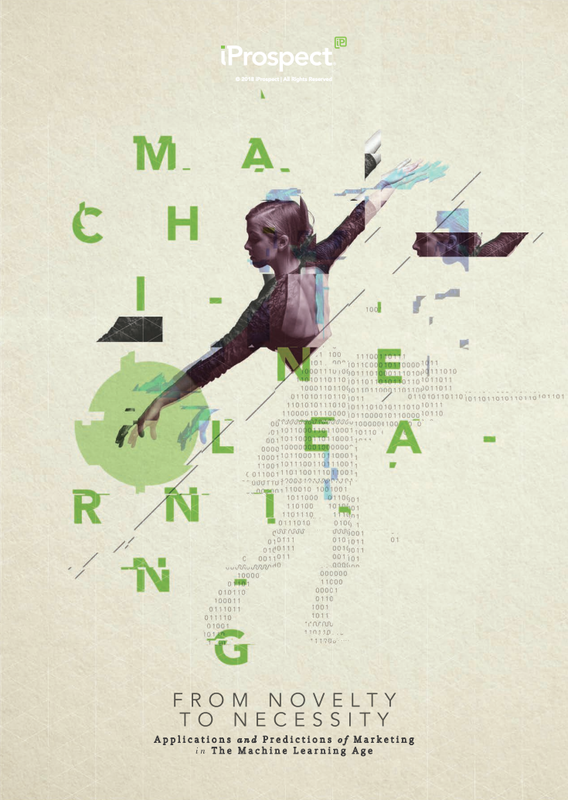 How is machine learning impacting business models and what are the implications for marketing? This white paper is essential reading for brands looking to understand the transformative power of this new technology? Isobar has developed a way to measure emotional responses to virtual reality experiences. What does this powerful new capability mean for companies who work with us?